Send an inquiry includes photo or link for the model which you want to purchase. Advise the pantone color for each part of product & logo,if you want to print logo on the product. Send the logo artwork vector .eps file,not .jpg .jpeg...ect. Let me know how many quantity you want to buy for the first time. Tell us your expected lead time and shipping type,includes by sea,by air,by express. Shenzhen Xin Yue Tang plastic hardware products co., Ltd. is a committed world leading innovative home ware company, our services range from R & D, production and international sales. 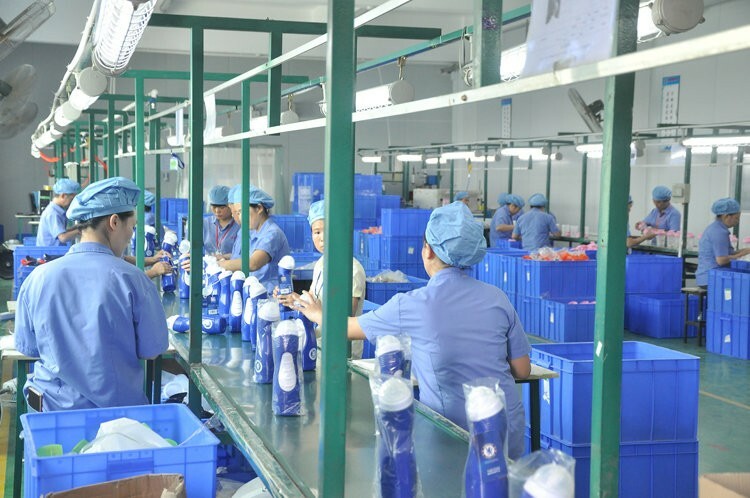 Our prides company's is the manufacturing, selling and distribution of the following: Tritan Plastic Water Bottle, BPA Free Water Bottles, BPA sport bottles, shaker bottles, Shaker cups, Infuser water bottles, coffee mugs, ice cubes and many more BPA free products. For further inquiries please tel:+86 400-999-6002 at anytime. 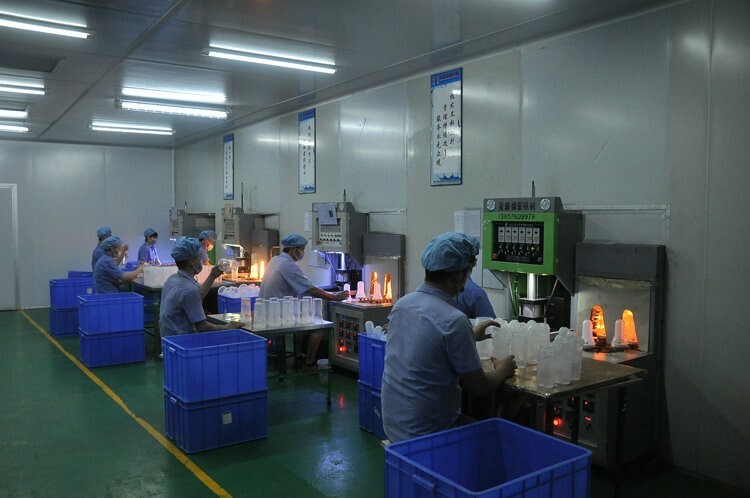 1.100% seal raw material,no recycled material,dust-free workshop for Plastic Protein Shaker Bottle. 2. Every process inspection to make sure good quality,no quality complaints from your customers ! 3.Custom color and logo print as you like, personalized design is welcome. 4.Support the third party inspection & 100% non-defective product before shipment. 5. BPA free and food grade,meet USA EU and other countries export level. 7.Quickly reply,best service for you inquiry in 24 hours. Paypal,Western Union,T/T,Cash and other options. Yes, if your order quantity meet the requirements. Yes, if your order quantity meets our requirements. Any Pantone colors are available under our services. 2.More quantity requested by our negotiation. 2.Western Union,L/C,cash and other services. 6.Do you have the same bottle but different capacity of Plastic Protein Shaker? Please tell us your request, our professional staff will give you a reply in 24 hours.